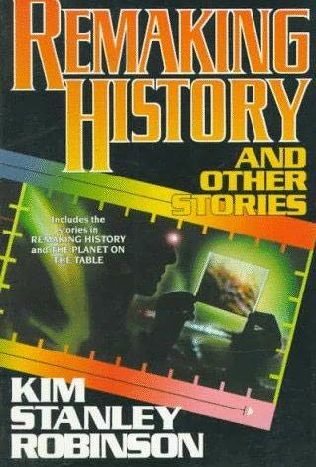 Remaking History And Other Stories is a short story collection published in 1994. It is an omnibus edition of Robinson's two previous short story collections, The Planet On The Table (1986) and Remaking History (1991), and does not contain new material. It contains 23 stories. 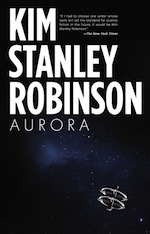 Since Robinson has published few new short stories since The Martians, this volume and The Martians contain the near complete work of KSR in the short story fiction medium.